On the evening of October 26, the teams for this year’s Michigan High School Football Championships were made. There were 229 automatic qualifying teams (by win total) – with the final 27 teams selected by playoff-point average, one from each class in order (A, B, C, D) until the field was filled. 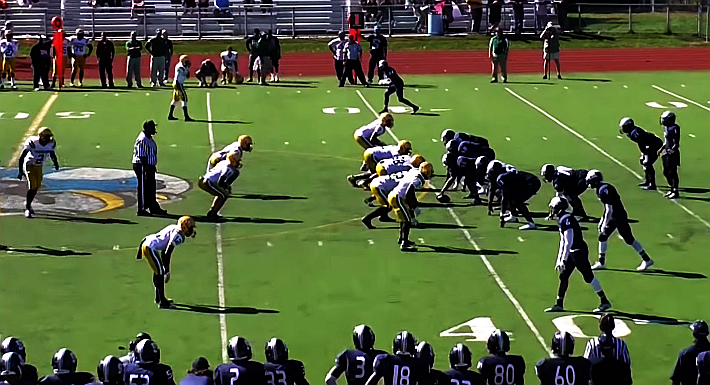 Those 256 11-player teams are then split into eight equal divisions based on the schools enrollment. 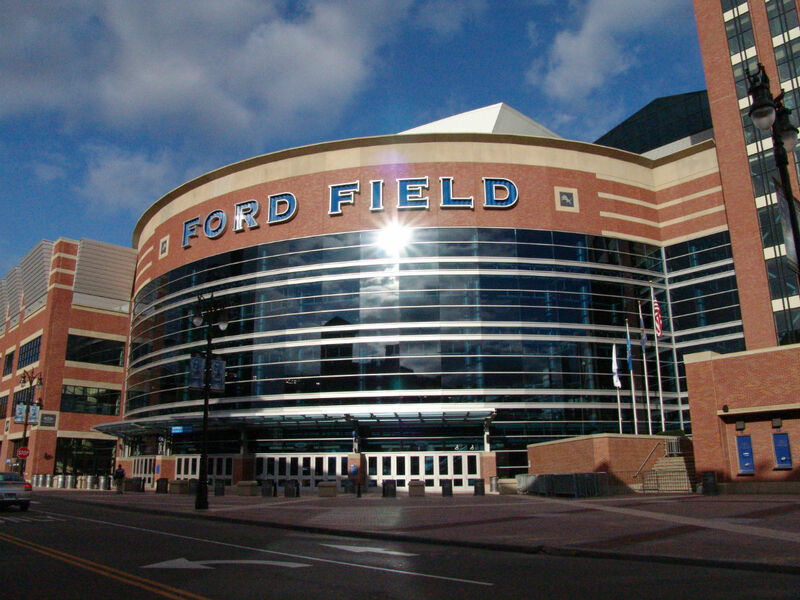 Two teams from each of the eight divisions will be in the Championship Games at Ford Field on either November 28th or November 29th. Of the teams selected from all parts of the state, the following 24 Oakland County teams are looking for a chance to become State Champions including last year’s Division One (Clarkston) and Division Two (Birmingham Brother Rice) champions. Both Oakland County teams went 9-0 this year during the regular season. We will be updating this blog each week with new posts, reflecting the Oakland County teams that are still in the tournament and may get a shot at their division state championship at Ford Fields on November 28th or 29th. 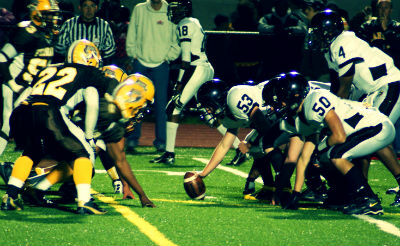 For more information on the playoffs, visit the MHSAA website. District games take place Oct. 31 or Nov. 1, and Nov. 7 or 8. Tickets for these games are $5. Regional games take place Nov. 14 or 15. Tickets for these games are $5. Semifinal games on Nov. 22 and are $6 for a single game, and $7 for multiple games at the same location. FOXSportsDetroit.com & MHSAA.TV will live stream many of the playoff games on Fridays during the first three weeks of the tournament (Oct. 31, Nov. 7 and Nov. 14) and semifinal games on Saturday, Nov. 22, at 1 p.m.
Division 4 — 7:30 p.m.
← Fall! A perfect time to garden!